The fight began back in 2012, when the two brothers noticed that Apple had never trademarked Jobs’ name. 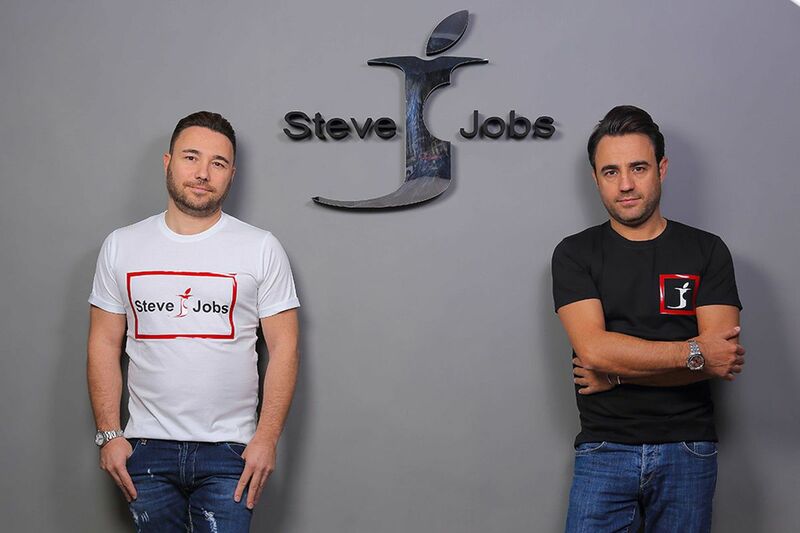 The pair were already in the process of starting their own clothing and accessory company after spending years creating products for other brands, and decided that “Steve Jobs” would be the perfect name for their new brand. Apple, as one can expect, filed a motion against the brothers over the trademark with the European Union Intellectual Property Office. But according to La Repubblica Napoli, the tech giant may have lost by attacking the brothers specifically over their Steve Jobs logo — a stylized letter “J” with a bite taken out of the side and topped with a very Apple-esque leaf. However, the court ruled that the letter “J” isn’t edible and therefore the bite could not be ripping off Apple’s own iconic logo, and upheld the brother’s trademark. 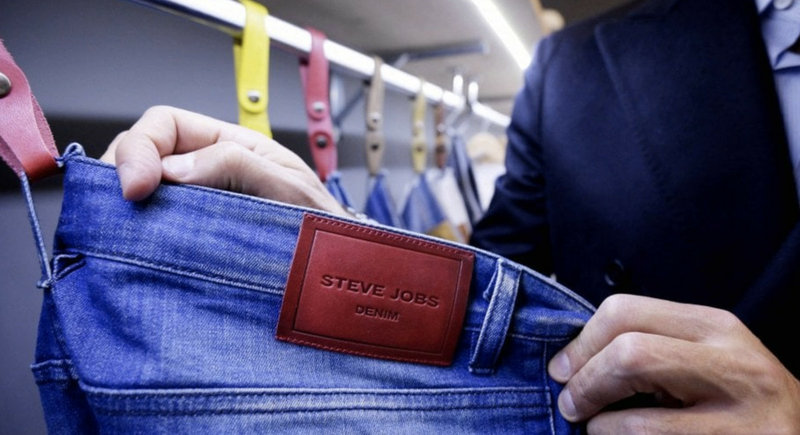 The pair are set to continue working on products under the Steve Jobs brand, including bags, t-shirts, jeans, and other fashion accessories. That said, in an interview with Business Insider Italia, the brothers mention that the goal of the Steve Jobs brand is to eventually release electronics, although they have yet to reveal specific plans there — meaning one day, there could very well be a Steve Jobs phone competing in stores right next to Jobs’ own iPhone. Correction: Apple filed a motion and was denied against the brothers in the European Union Intellectual Property Office, not in a court of law, as this article originally stated.